CIM Group has sold Gilman Hall Tower, a former medical resident housing facility at the corner of 17th Street and First Avenue. The sale of the 146,000-square-foot, 24-story tower at 301 First Ave. did not include two contiguous parcels. Buyer and pricing weren’t disclosed. CIM paid $87 million to acquire Gilman Hall and the two parcels from Mount Sinai Beth Israel Hospital in March 2017. The parcels total 80,000 square feet of zoning floor area. 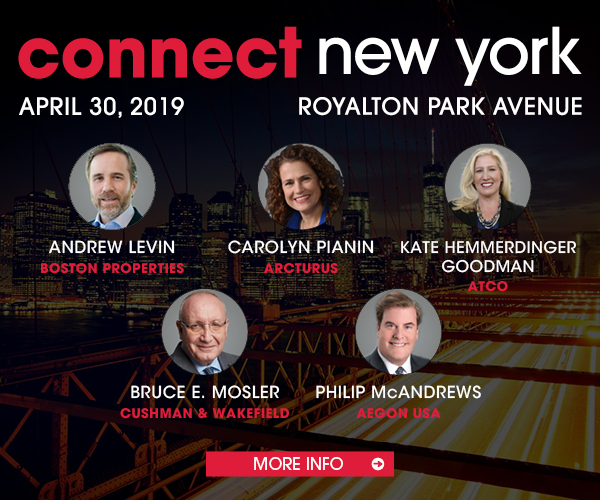 Los Angeles-based CIM has been an active owner and developer in the New York metropolitan area for more than a decade. Its development projects in the city include 432 Park Ave., currently the tallest residential tower in the Western Hemisphere; the recently-announced Front and York mixed-use project in Brooklyn; Panorama, also in Brooklyn; and Halcyon, a residential condominium tower in Midtown East.